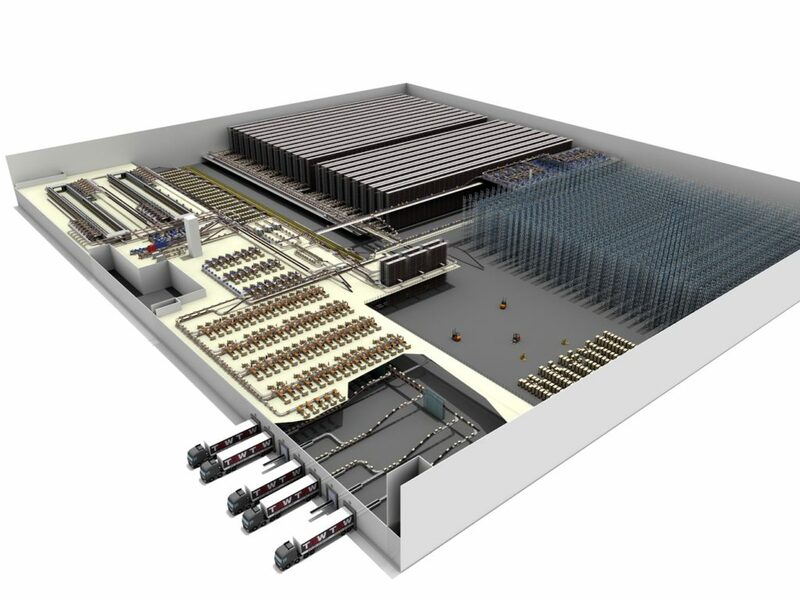 An impressive and realistic 3D animation facilitates the understanding of planned systems. In addition to the spatial presentation, the dynamic 3D simulation gives an impression of the movements and transportation within the plant. 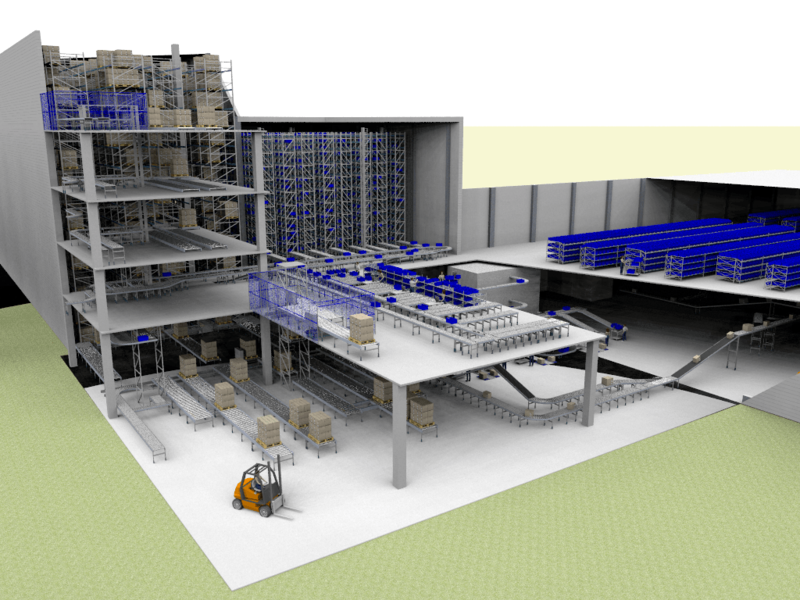 This means that the machines and robots are working, the conveyor systems are transporting containers and pallets and a forklift may cross the path. With the help of VR-glasses you can immerse directly into the plant and do it virtually. Furthermore, the dynamic simulation goes one step further – you can interact with the system which can be the planned plant. After a brief period of familiarization, the performance and workload can be measured, the ergonomics assessed and possible improvements in the design or control of the workplace can be determined. While changes in the simulation model can usually be carried out within minutes, the conversion of a physical prototype is considerably more complex and lengthy. Another great advantage of the virtual workplace is the creation of a realistic workload as well as the analysis of the impact on the overall system.